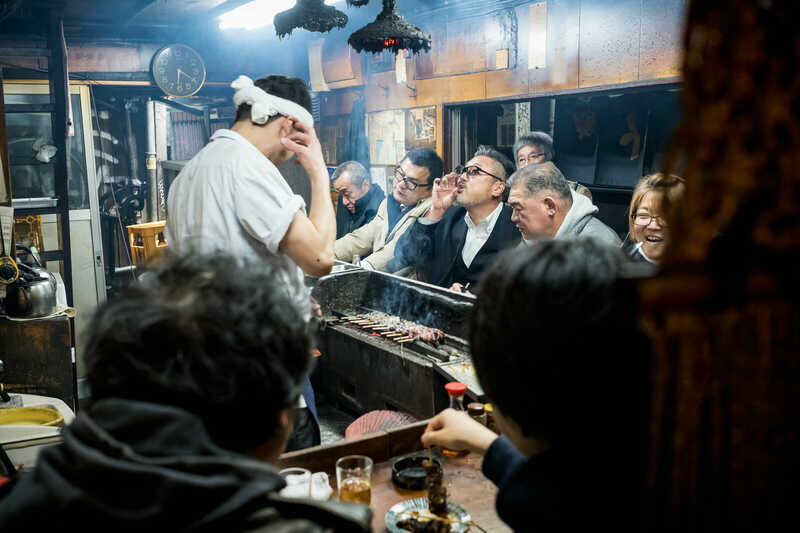 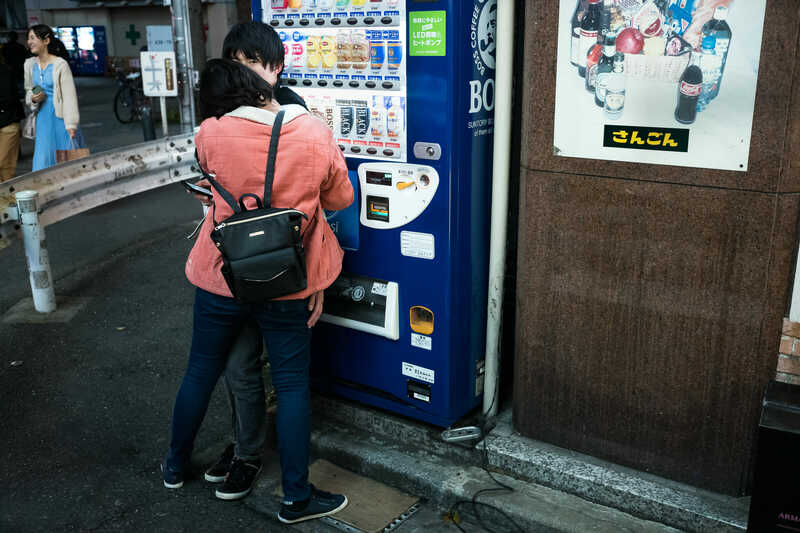 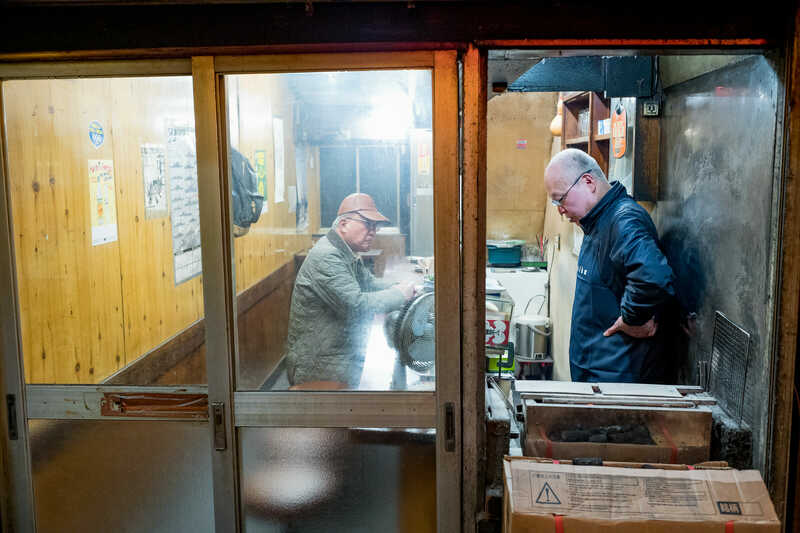 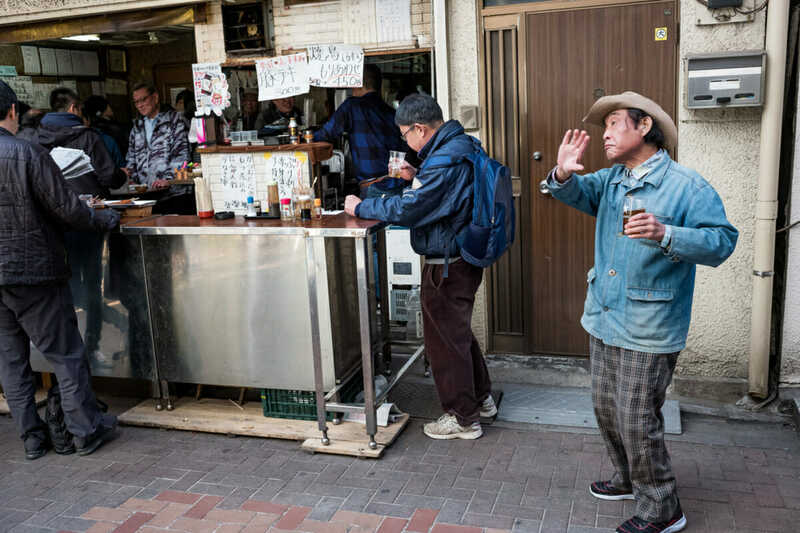 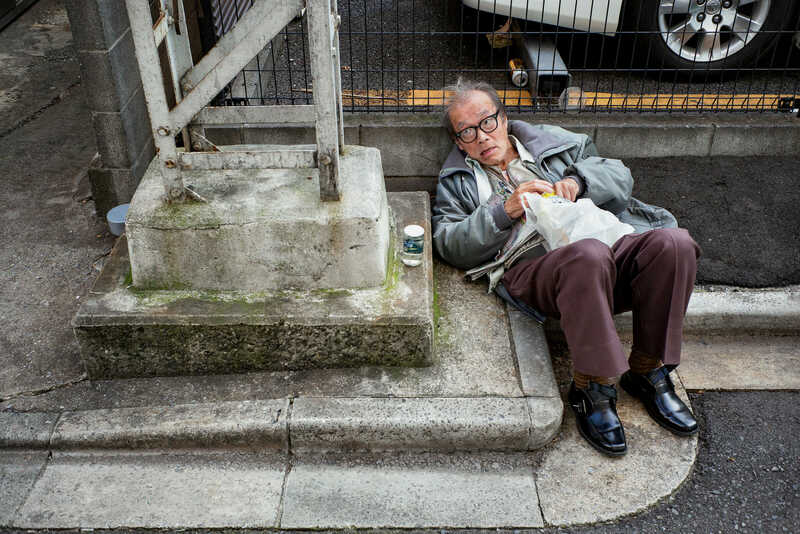 In the downtime between each race, the trusty comforts of Tokyo’s committed gamblers are the same, simple staples enjoyed the world over, namely cheap booze. 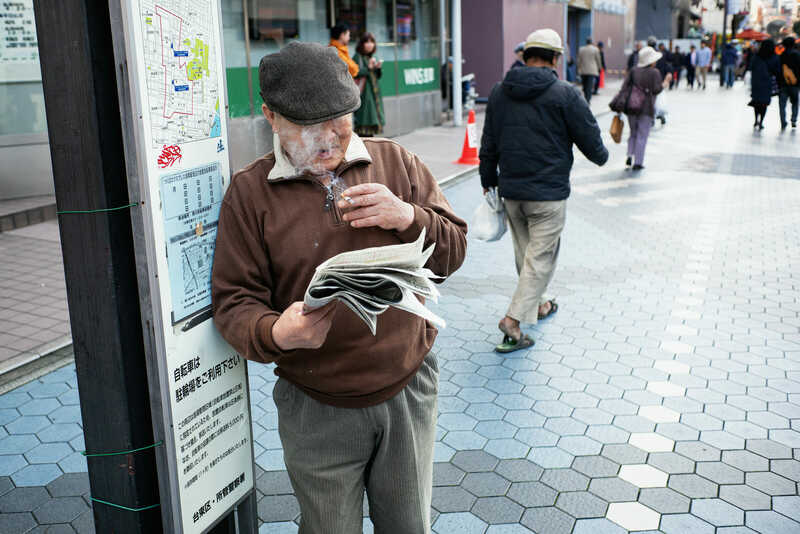 And a steady supply of tobacco. 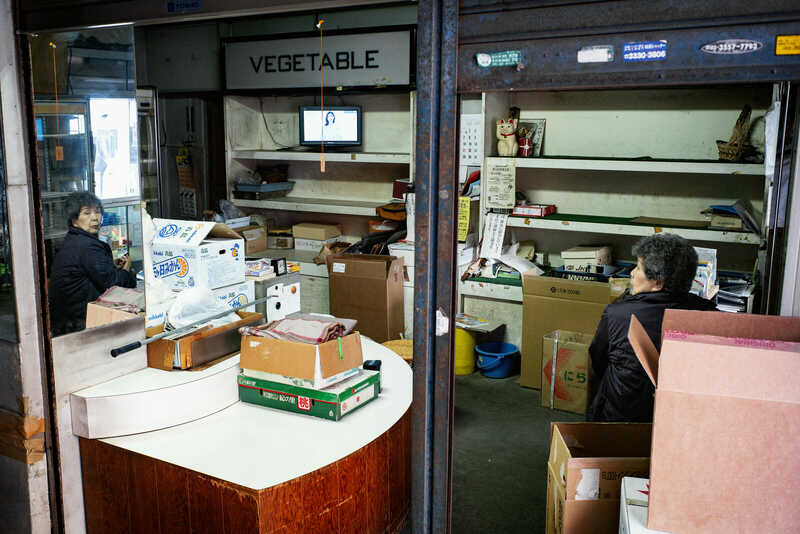 Reflecting on life, or perhaps just where all the fruit and vegetables went?